Which console game do you play most? 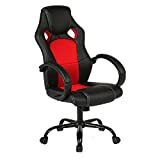 What is the main purpose for the games chair? 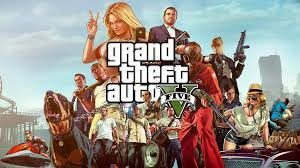 For the popular action games such as GTA. 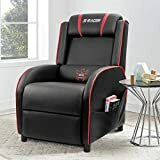 One of the enjoyable uses for these types of chairs is for either watching movies or listening to music and just chilling out. 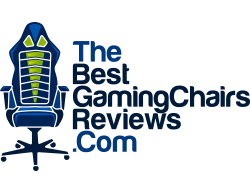 That being said there are other features to consider when choosing a great gaming chair, so lets take a look at the basics. 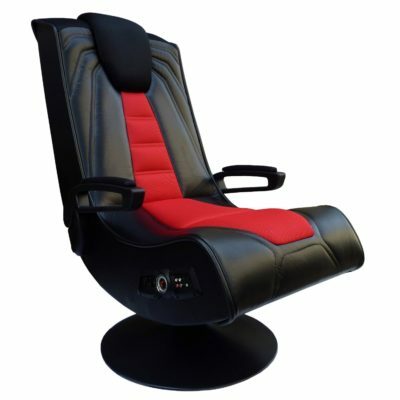 Design and comfort are some of the main features you should look at if you are looking for your ultimate games chairs. 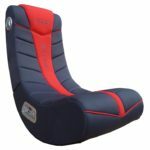 Good padding in the chairs will allow you to play for hours on end without feeling discomfort, being comfortable lets you concentrate on the game you are playing and has a direct impact on your game, meaning better scores (and thrashing your friends). 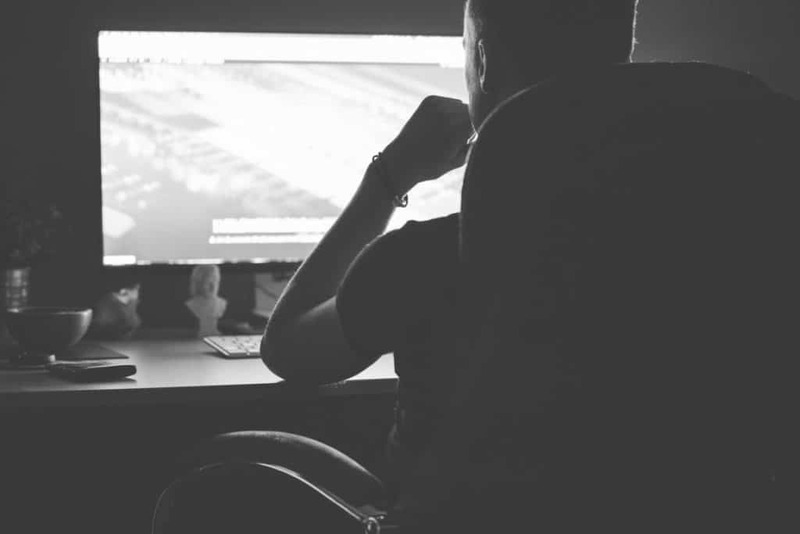 Design and color is also an important personal feature to consider as it has to fit in your room, so it must suit your personality or the character you take on as a gamer. 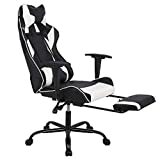 This is mainly for parents who are buying a games chair for younger kids. Does it have a tendency to fall apart? 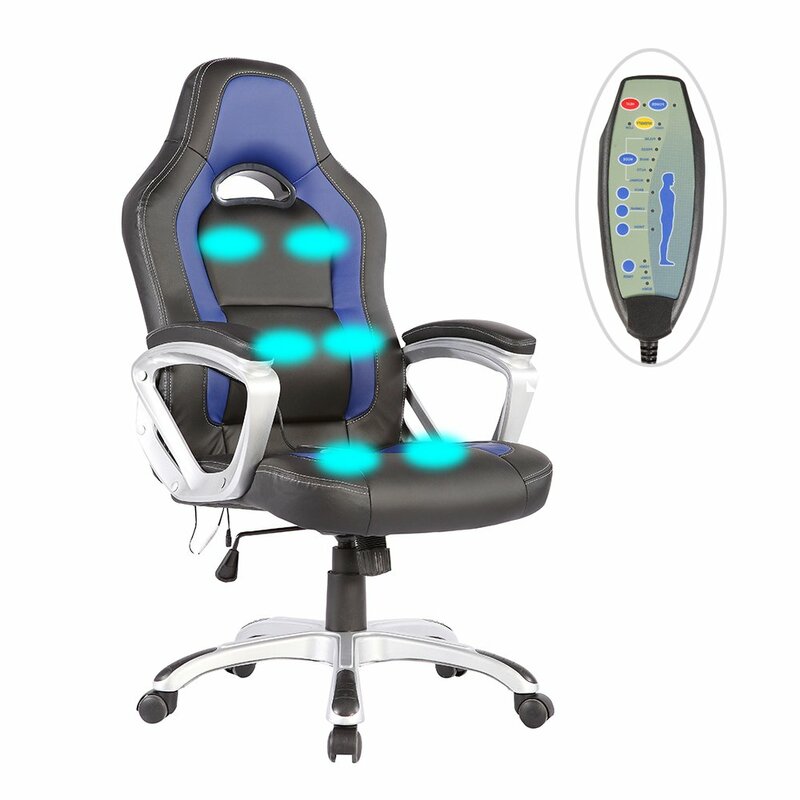 Will it provide good posture including back and neck support? 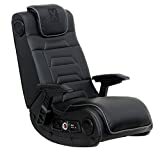 Will the chair require the purchase of external batteries or is it a plug-in games chair? 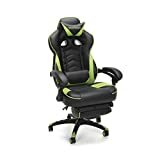 This feature solely depends on your personal preference and the accessories you have as a gamer such as gaming glasses, speakers and wireless headphones which can be used with these gaming chairs. If the chair is to be permanently placed in the bedroom then it is less of a concern, however if you are going to be moving it around you need to consider the size. Is it going to fit well in the room and the weight, how heavy is it going to be if I am going to move it around? This goes hand in hand with the design as you need to choose a color that will suit your character, it doesn’t really need to be in the same color scheme as the rest of the room but it does or should be a color you will not get bored with. 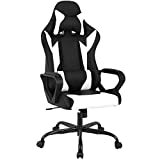 Well, the game chair needs to sit somewhere, so make sure you read the manufacturer’s specifications before you buy one. Make sure it fits nicely in your gaming area and leaves you with enough space to move around without knocking your pinky toe on the edges – ouch. We have touched on this before, including the uses for the gaming chair. 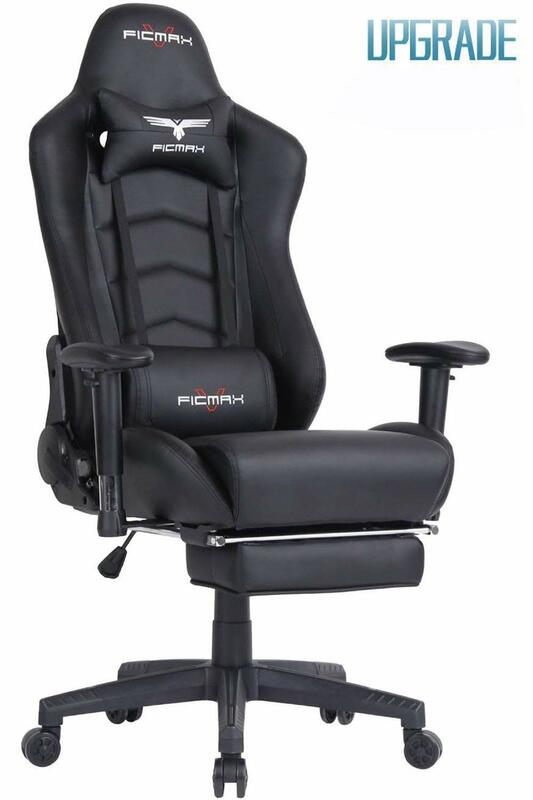 A gaming chair on a pedestal? 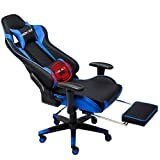 A gaming chair you can swivel on? 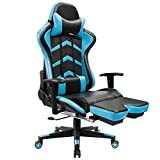 A low gaming chair which sits on the ground? Each chair has its own level of comfort, one is highly the other low, you can swivel around on one and the other sits firmly on the ground. 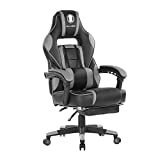 So what is your preferred games chair? 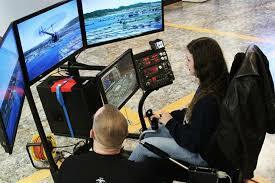 It also depends on how you move and jump when you are playing. 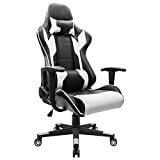 One very positive advantage is the fact that most game chairs offer a good back and neck support. 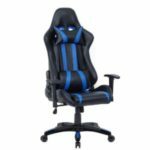 We can’t all go out and buy the ultimate gaming chair for a mere $43,000 and as most of us are on a budget we need to make sure we buy the best gaming chair for the best price possible. 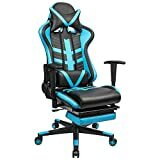 Different game chairs have different features, each gamer will have their own needs and preferences so the price will obviously be affected by what you are looking for. One important piece of advice is not to spend your hard earned cash on a feature you were hardly use. Are you a gamer or do you like listening to music? 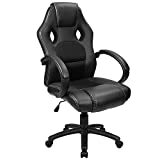 As you can see, there are a pack load of features to consider so make sure you take into consideration only the features that suit your favorite games when choosing your games chair. 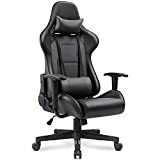 Which material is the gaming chair made off? Is it a durable material? Is it for small kids or teenagers or is it for adults? The material is not a crucial factor to consider but you don’t want a cheap sleazy fabric that will wear down after a few months, that’s a real let down and your money spent badly. There are also other considerations such as body heat, do you tend to sweat or not? There are materials that breathe and some that don’t. 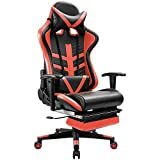 Last but not least, yes how much is this games chair going to cost me? 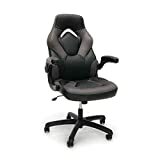 Costs vary according to the features you are looking to include in your game chair. 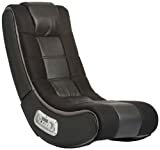 A very basic gaming chair mainly for smaller kids ranges anywhere between $29 to $70. 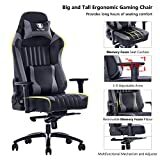 A mid range games chairs with great features will set you back anywhere from $150 to $250, they will include most of the features we covered above and are well within a budget most of us can afford. 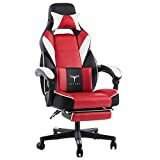 For those pro-gamers or teens that can afford to spend more there are some really great affordable gaming chairs which are packed with amazing features that will make your friends envy, they range from $250 to $500 but they are truly the ultimate gaming chairs. 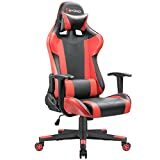 That being said, you should always go for something within your budget range, there are some great deals out there for any kind of budget and you can find a comfortable gaming chair with great built in features at some very affordable prices, and remember “any type of gaming chair is better than no chair at all”.